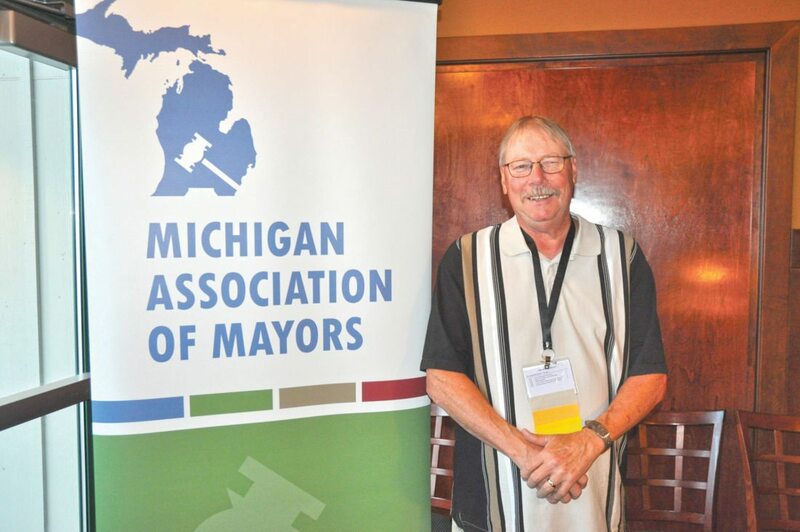 HOLLAND, Michigan — Baraga Village President Wendell Dompier has been elected to serve a one-year term as president of the Michigan Association of Mayors. 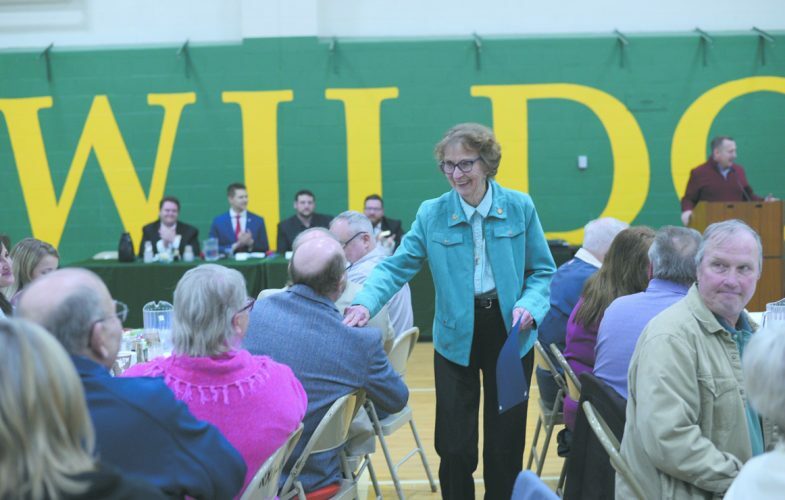 Dompier was selected Thursday at the organization’s board meeting, which took place during the Michigan Municipal League Convention in Holland, according to an MML news release. In addition, Fremont Mayor Jim Rynberg was selected as vice president of the association. Dompier served previously as MAM vice president and now succeeds MAM President Lee Kilbourn, Auburn mayor. Dompier has served as the village president of Baraga since 1998. He has a strong sense of community and has been a member of the Lions Club, Lumberjack Days Committee (20-plus years), Baraga Fire Department (15 years retired), and an EMT B with Bay Ambulance. Dompier retired from the Ojibwa Casino Resort after 26 years. He is currently serving on the Bay Ambulance Board of Directors and the Baraga DDA. He has served on the MAM board since November of 2015. He is also a member of the Michigan Municipal League Board of Trustees. Also during its meeting, MAM selected Port Huron Mayor Pauline Repp, Hastings Mayor David Tossava, and East Jordan Mayor Russell Peck to serve on its board of directors. Other board members are Durand Mayor Deborah Doyle, Zeeland Mayor Kevin Klynstra, and Eastpointe Mayor Suzanne Pixley. About the Michigan Association of Mayors is the nonpartisan organization of Michigan’s chief elected officials. Representing more than 100 Michigan communities, MAM works to assist the chief elected officials of cities, townships and villages; to advance the various interests and operations of communities represented by its members and all Michigan communities; to promote cooperation among communities statewide; and to advocate local interests at the state and federal level.